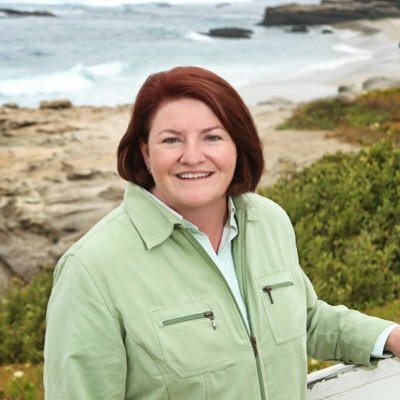 In as much as Toni Atkins is the only Democrat running to be our representative in the State Senate, the club will hold an endorsement vote at our next general meeting on Saturday, September 17, 2016. California Governor (for the Day) Toni Atkins made a proclamation in honor of Lambda Archives of San Diego. Come celebrate with us and hear Speaker Atkins explain why she made this proclamation and the value of LGBT history. Then, make whatever donation is most comfortable for you. No advance tickets are required. There will be plenty of options to follow Toni’s lead and show your support of Lambda Archives: become a member, “Adopt a Box,” help us buy a new printer, underwrite an oral history/video recording session, or make a contribution to our general operating fund. Pick whatever suits you. Come celebrate this momentous event with us on SUNDAY, OCT 12. 4-6pm in Coronado. If you can’t attend, you can make an on-line donation here. For more information, please call the Archives at (619) 260-1522.